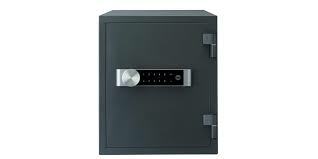 One of the regions leading suppliers of high quality safes for all your Domestic and Commercial needs. 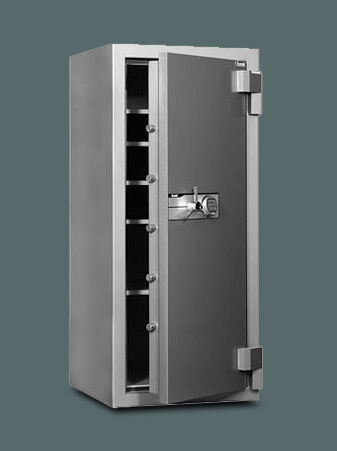 Albany Lock Service carries a large range of domestic and commercial safes in their showroom ready for most applications. 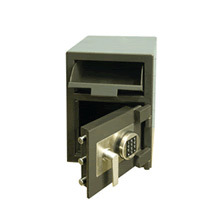 We have access to major safe manufactures like Chubb, CMI, Dominator and Rhino to name a few. 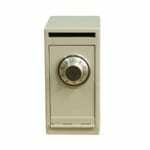 Our technicians are also available for repairs, servicing, installation and upgrades to all models and styles of safes as required. 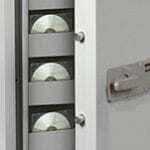 This range of safes is primarily designed for the sole purpose of protecting your data and paperwork in the event of a fire. 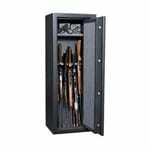 They are available in an array of differing sizes and ratings and our staff aim to match your needs to the most suitable size and style of safe. 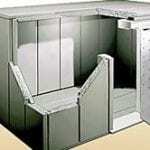 They can be bolted to position or free-standing. 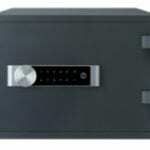 These safes are designed for the sole purpose of protecting your valuable goods. They are generally given an Recommended Insurable Cash Rating relating to the goods stored inside. 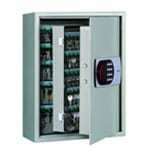 This type of safe is almost always secured to the floor or wall. 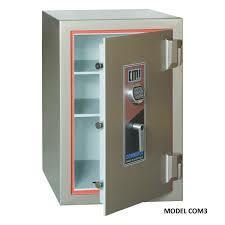 This type of safe is used primarily in Commercial applications or for the protection of valuable goods or paperwork. 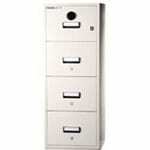 They are generally both Fire Rated as well as Cash Rated and are available to suit the individual needs of the client. 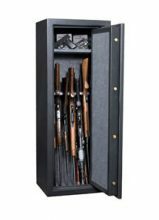 Albany Lock Service has access to a wide range of Gun Safes and cabinets all of which adhere to the relevant regulations regarding the storage of firearms and ammunition. Our friendly staff can also install to ensure regulations are met.